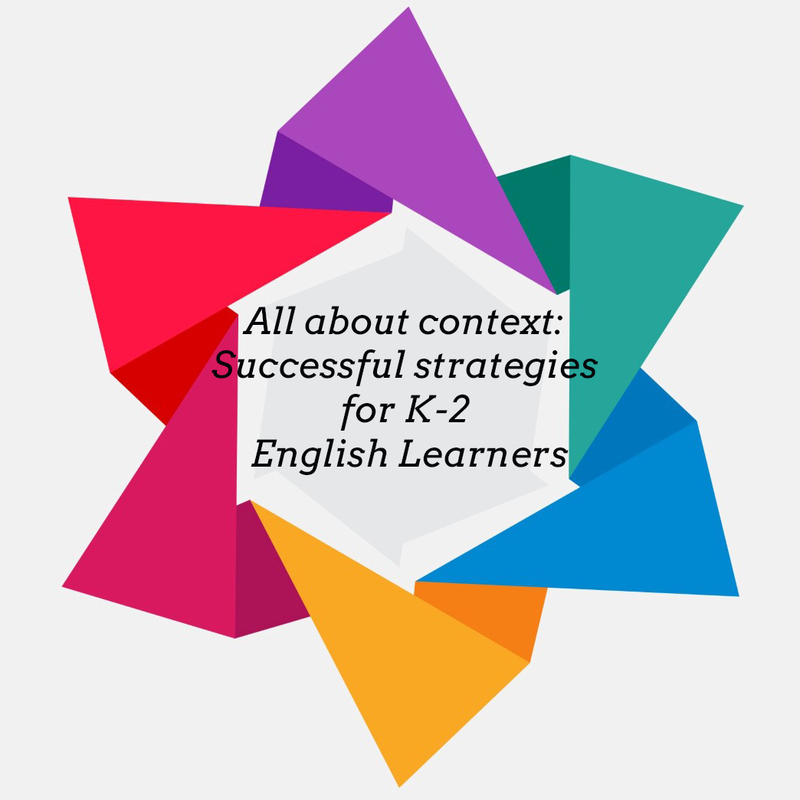 English learners and all young children succeed at writing when they have a content and language-rich environment to draw from–when writing is taught in the context of learning about science, social studies, and other content areas. This workshop is for K-2 teachers who want to create a fun and effective writing curriculum that immerses students in learning about the world and our language. Michelle Kellman has 20 years of experience as a K-3 classroom teacher, literacy and ELD coach, and student teacher supervisor in Oakland and Hayward. She is a National Board Certified Teacher (English as a New Language) and former Project GLAD trainer. This is her eighth year as a BAWP Teacher Consultant.